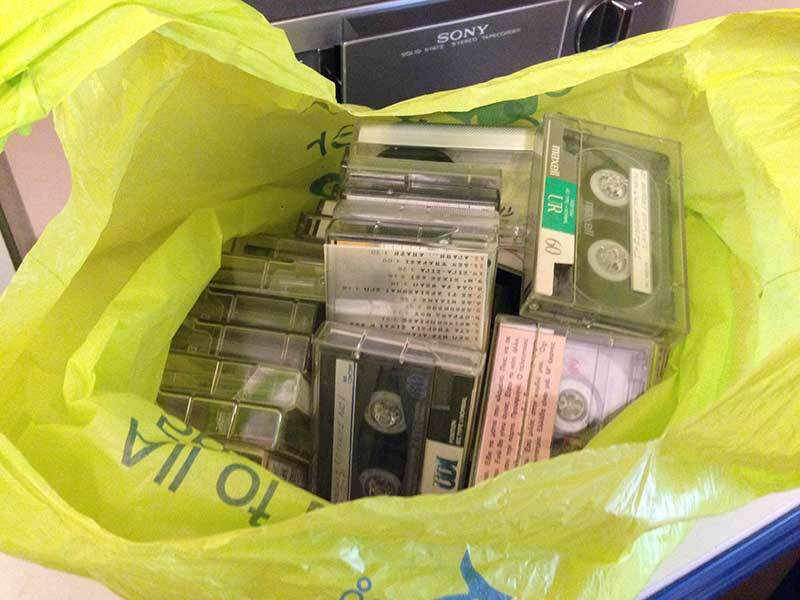 Video Image Productions are in the process of converting audio cassette tapes to digital mp3 format. The customer is based in Bexhill On Sea in Sussex. Cassette to tape to digital process. First steps.Before digitising cassette tapes to Digital. We fast forward and then rewind the cassette tape. This process helps to take any tension out of the tape. It also helps to reduce the chances of the cassette tape it sticking or snapping. We use Rotel tape players. These decks are some of the best sounding machines ever made. The tape heads are cleaned on a regular basis. Audio formats that we convert cassette tape to digital to are as follows. AIFF Audio format for the Mac OSX platform. MP3. for MP3 audio players and computer playback. .WAV audio format forthe Windows PC platform. All of these audio formats allow you to edit your cassette tape to digital transfer. On your home PC. Also with the appropriate software the user can burn their own CD’S or Music DVD’s. Audio reel to reel tape. The RCA connection between the tape deck and the computer is very important. 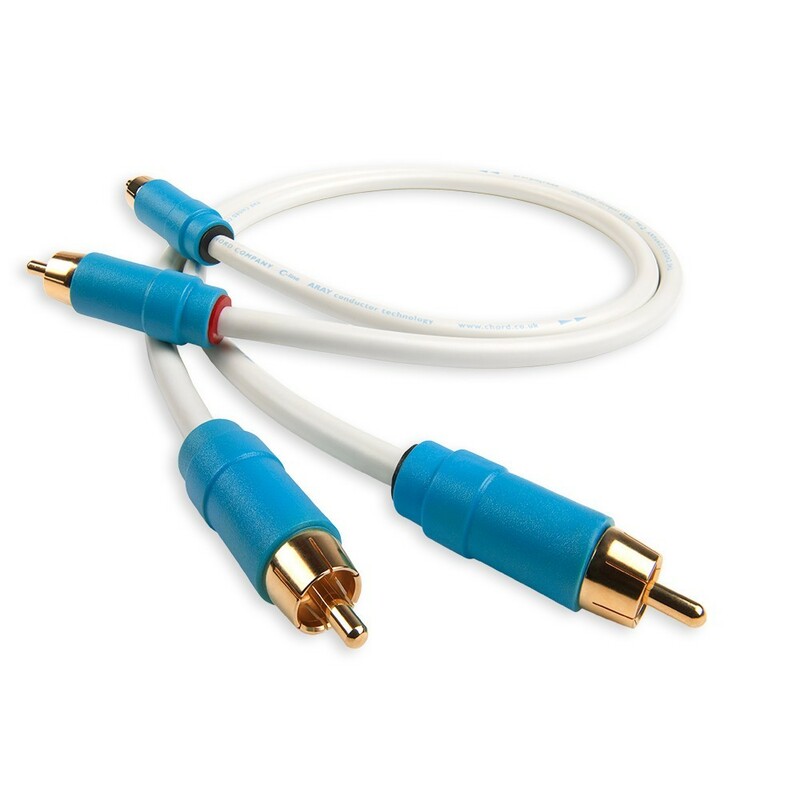 We use Chord Interconnect so to make sure that as much sound Information is kept. During the capture of the sound Into the computer. Garage Band for the Mac. This a very good audio software package for the Mac and comes free with a Mac computer. For the Windows PC platform we recommend Sound Forge. Always keep your cassettes in a dry cool place. Try to store your tapes in an upright postion. This keeps tension on the spools and help stop the tape sagging.